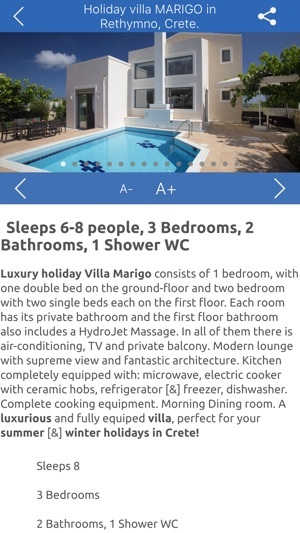 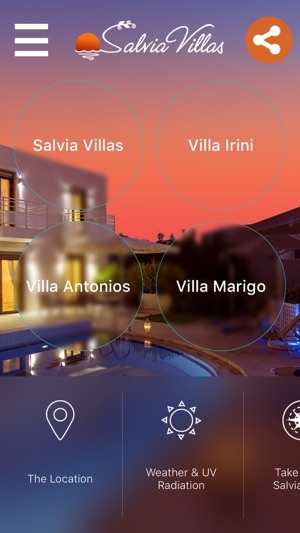 Salvia Villas - Luxurious holiday villas in Rethymno, Crete iOS app! 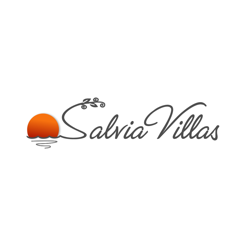 - Detailed information about Salvia villas. 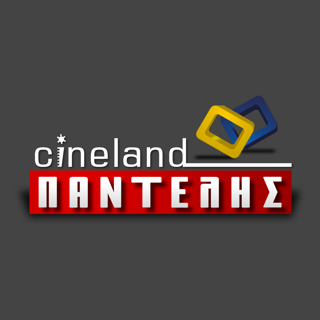 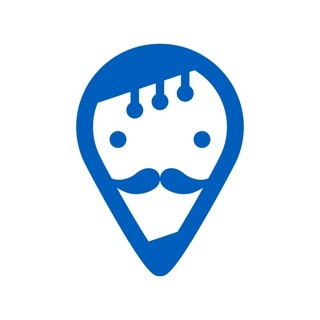 - Take me home! 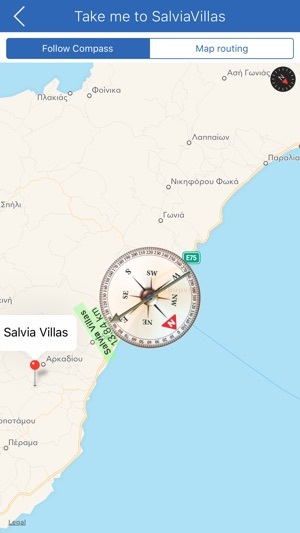 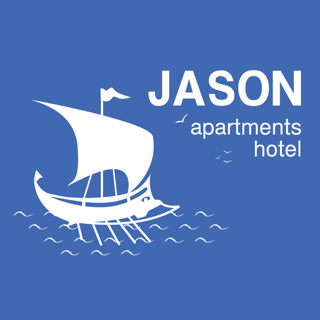 feature, lets you navigate to the villa either using the Compass or GPS and Map routing! 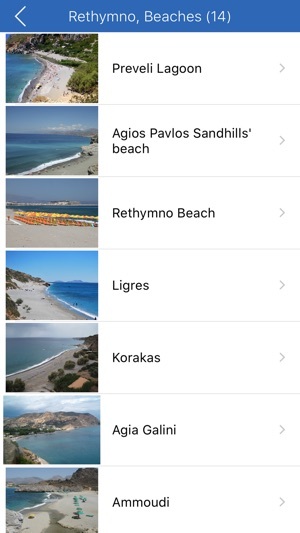 Let our iOS app take you from the airport straight to our villas. 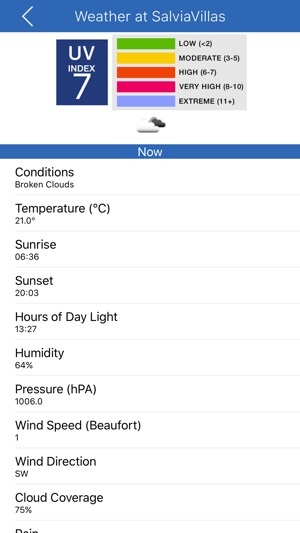 - Realtime Weather and UV radiation index information.